AROUND 75 historic motorcycles will converge on Yorkshire Air Museum, Elvington this Bank Holiday Monday for the annual Vintage Motorcycle Club's 'Golden Era Run'. 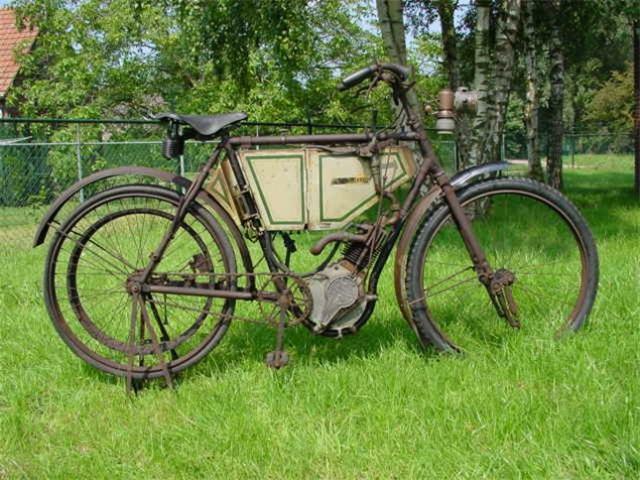 With entries ranging from 80 years old to more than 100, the event's promising to deliver an eclectic mix of truly vintage motorcycles. The oldest, a 1903 Quadrant, will maked its first appearance since a complete restoration. Ian Richardson, spokesman for the Yorkshire Air Museum, said: "We are thrilled that the Vintage Motorcycle Club have once again chosen the Yorkshire Air Museum as the focal point for this historic club run and we are delighted with the great show of support from the entrants. The machines will provide a nostalgic and fascinating spectacle for our visitors and we hope that many will come along to relish this rare opportunity to see this superb gathering."